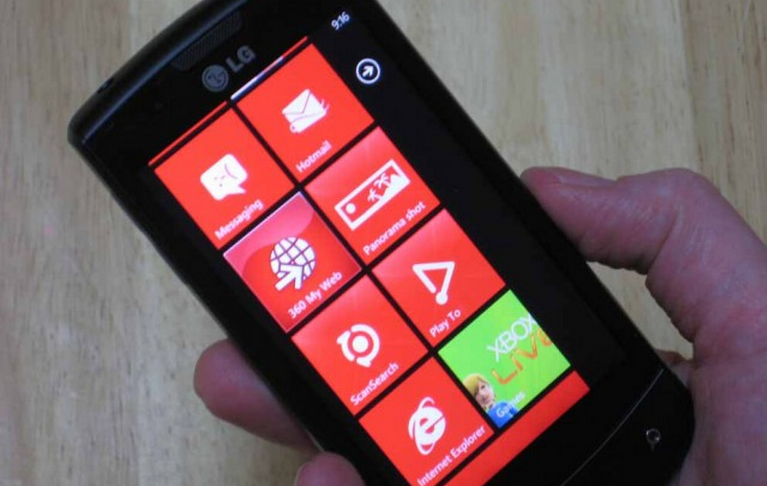 To the surprise of many, today’s Windows Phone mobile Mango update has gone smoothly thus far. So much so, that several publications are applauding its graceful entry into the market. Why is that? Because the last released update to Windows Phone, NoDo, had one of the more awkward birthing processes we have ever seen with a firmware update. It was late, fragmented, prone to error, and subject to continued delay. That it was also minor in size made the problems all the harder to bear. As today has carried on, several of our digital friends included in the subset of the total WP7 community noted its success. WinExtra ran a piece entitled “I was wrong, and gladly so,” that states that they were incorrect in thinking that it would be impossible for Microsoft to roll out Mango sans problems. From a different angle, WPCentral notes that “It appears that those who managed to flash their handsets with the leaked RTM build of Windows Phone Mango are a-okay to update to Mango,” showing that even those outside of the normal update parameters are being taken care of. Even more, developers were told that to reach Mango, if they were running a pre-RTM version of the code, they would have to revert to NoDo, and then upgrade. Microsoft later reversed its course, and upgraded them straight away. But perhaps most critical to the launch is its unified release. Instead of allowing carriers to release the update at their whim, Microsoft had them all show up to the starting line at the same time. This has greatly reduced user confusion and frustration. It is much simpler, and fairer than the old process. Microsoft also, somehow, finished Mango ahead of schedule, so the update is early. In talks with the Windows Phone team last week, TNW Microsoft asked if they were expecting a smoother launch than what had occurred with NoDo. The team said yes. I noted that as the bar was in fact so low following NoDo, that they had better. They got the joke. Microsoft is releasing Mango at a self-described ‘conservative’ rate and is watching the vitals of updated phones to look for sore spots. It seems, happily, that the company has learned from its past mistakes. For now, Windows Phone appears to have a clear path to Christmas.